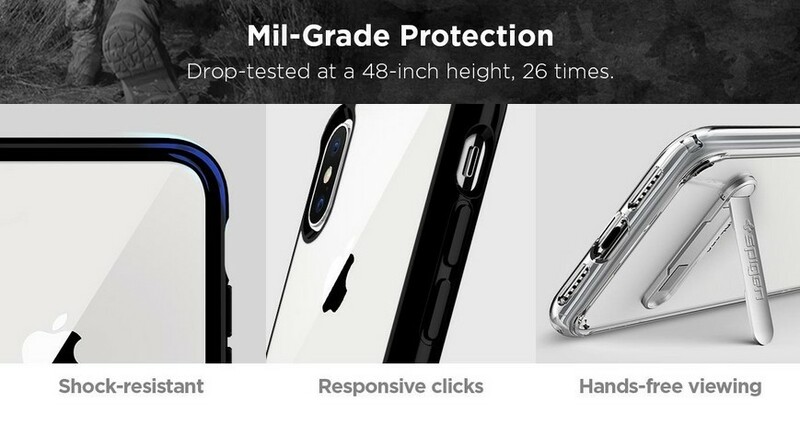 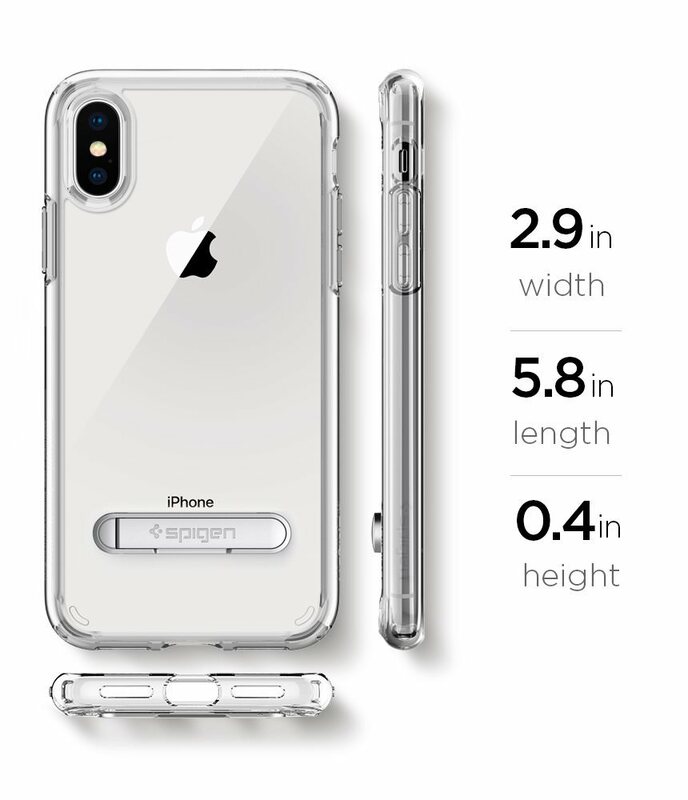 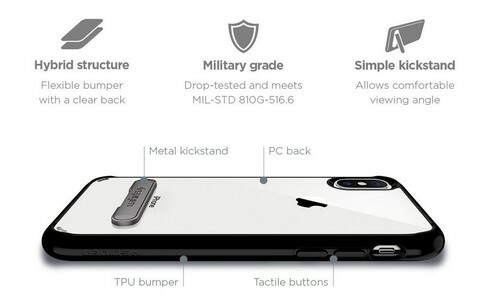 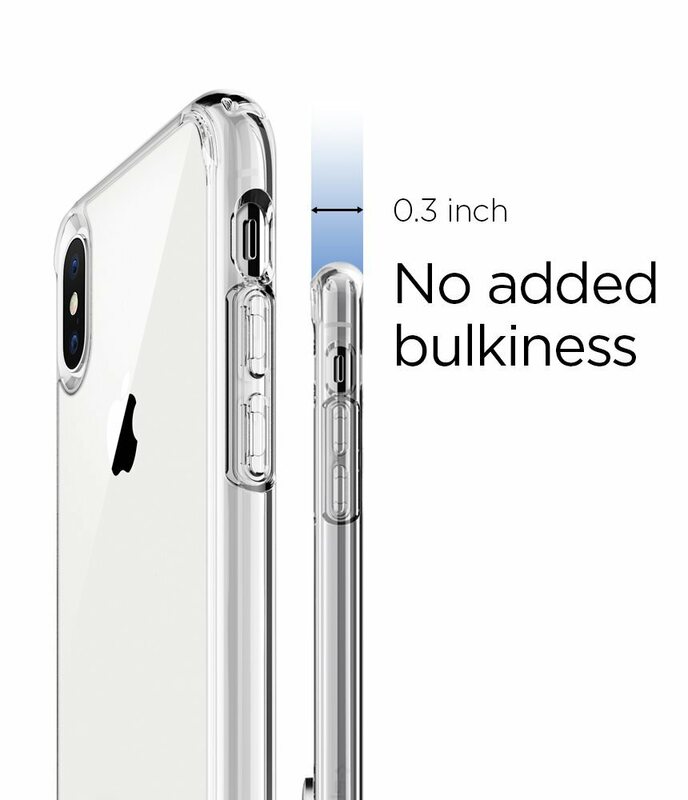 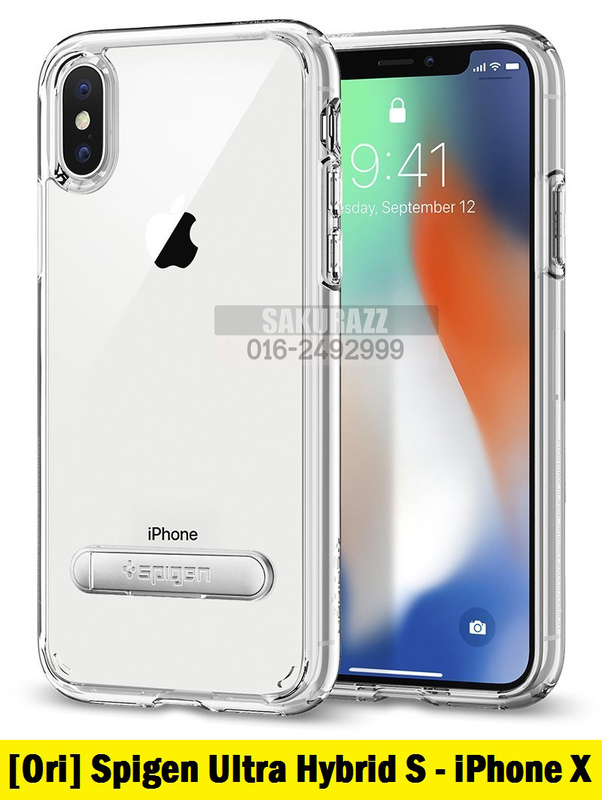 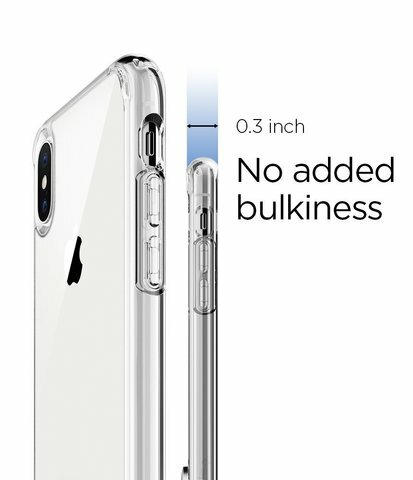 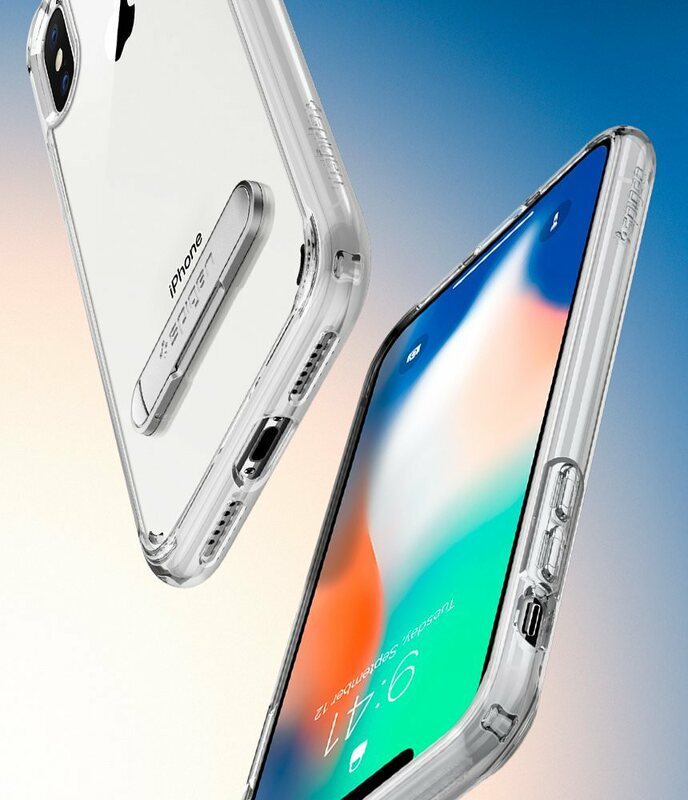 Spigen PC and TPU Ultra Hybrid S Crystal Clear Case for iPhone X (Crystal Clear) – Sakurazz - Where Service Matters. 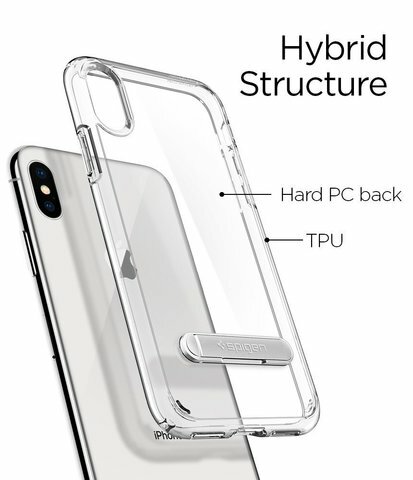 The Ultra Hybrid S™ for the iPhone X embodies both minimalism and functionality. It features hybrid technology for optimal defense against impacts while preserving clarity with zero yellowing. For added convenience, Ultra Hybrid S™ comes with a built-in kickstand with our classic Metal Kickstand bound to add convenience when reading or watching videos. 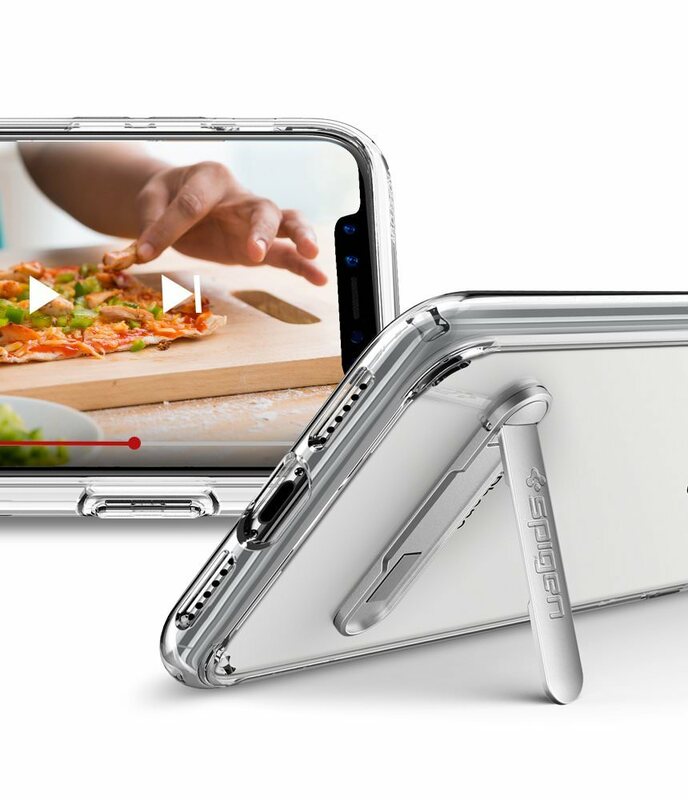 Ultra Hybrid S™ has everything you need in its slim but functional casing.